You may remember a recent post about the Los Angeles paper press Paper Chase, a second generation printer founded in Los Angeles in 1976. 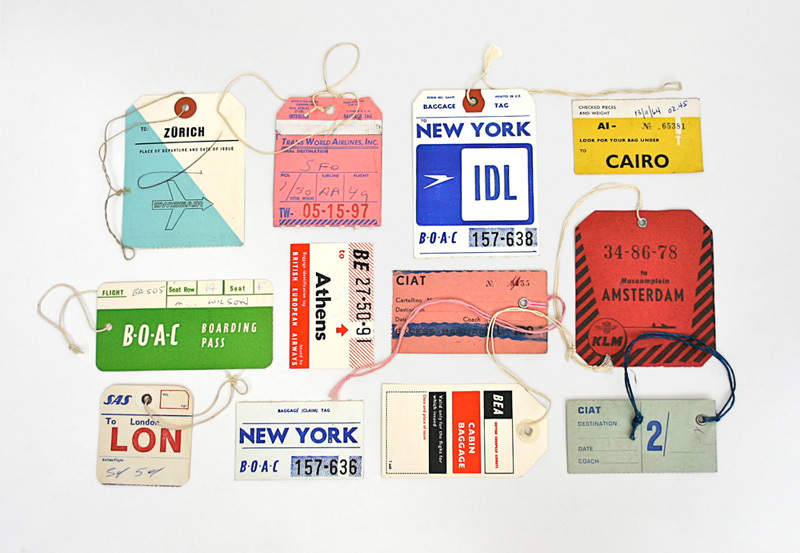 Some time after that studio visit and before Nicole asked if I wanted to collaborate as part of their Paper Cuts series (T Magazine blurbed about it when it launched), I came up with an idea to make luggage tags based on old designs of legacy and now bygone airlines. 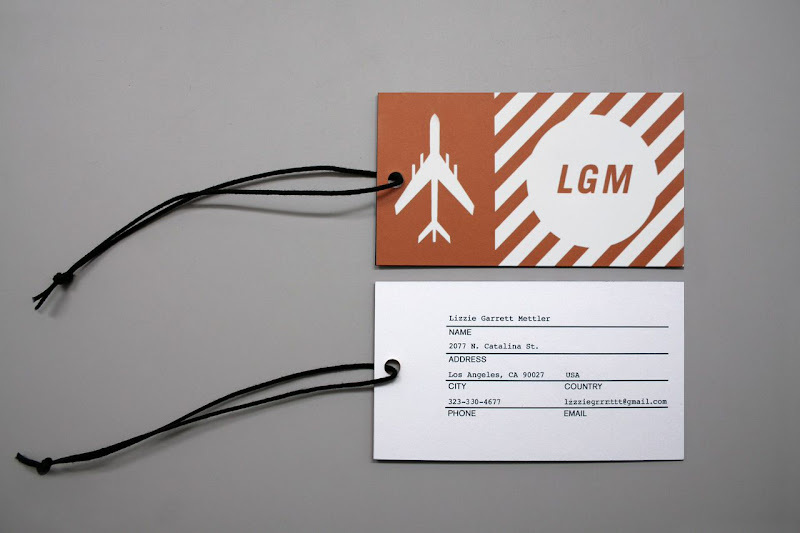 Airline logos, and even more specifically luggage tags and gate check tags, have been something I've collected for a little while—so the opportunity to create customizable tags with Paper Chase seemed like absolute kismet. 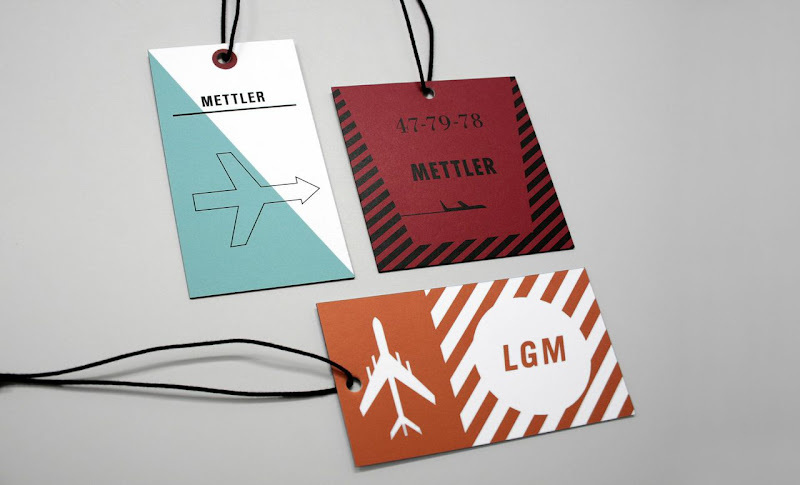 I based the designs off of three old tags, one Swiss Air and two KLM tags. You can probably spot two of them in the above photo. The red one (which I think might be my favorite) is based on an old KLM Airline tag, and the Paper Chase version similarly includes three numbers across the top—but instead of just printing a random string of six numbers, we subbed in the atomic numbers for silver, gold, and platinum as a play on airline status brackets (nerd nerd nerd alert!). Each tag is customizable, front and back (and don't worry, that's not my real address or phone), you can monogram, add your last name, business, or whatever you'd like. 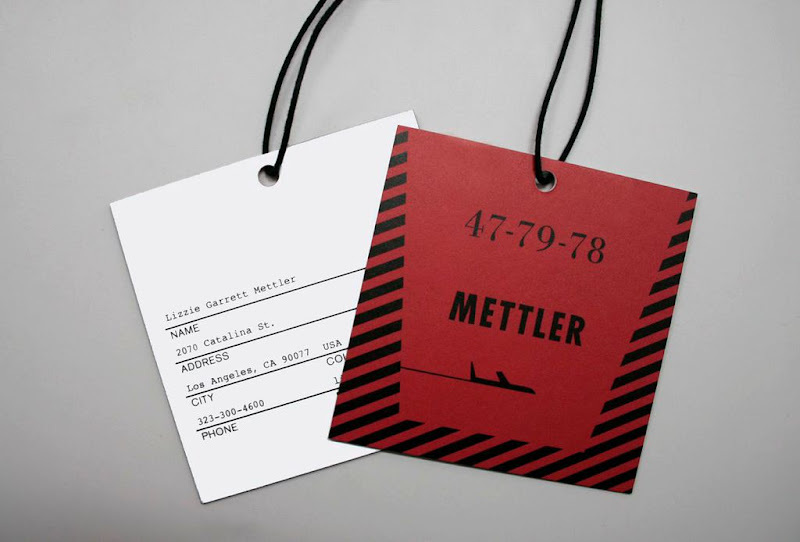 The tags are tied with waxed cotton stings and are printed double thick with colored edges and matte lamination. 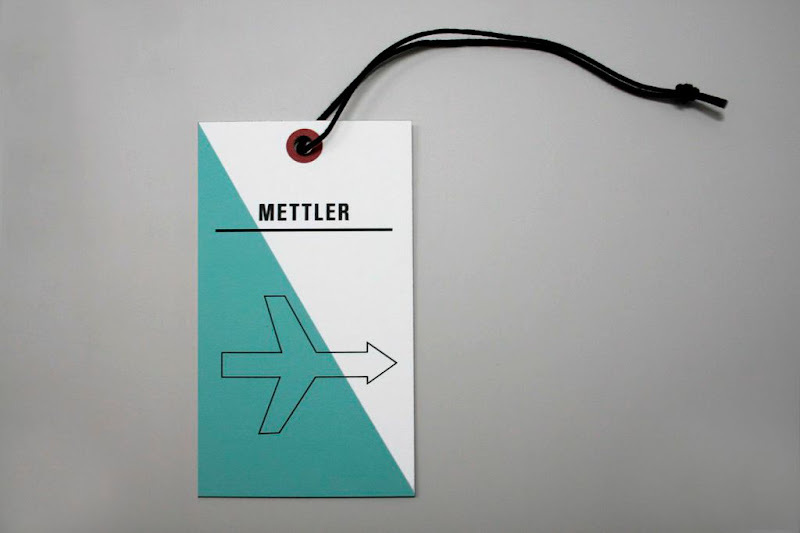 Get 'em while they're hot >>> Tomboy Style x Paper Chase luggage tags ($25 for a set of five). what kind of bag is that in this picture, i love it? Oh my goodness! These are all so great! 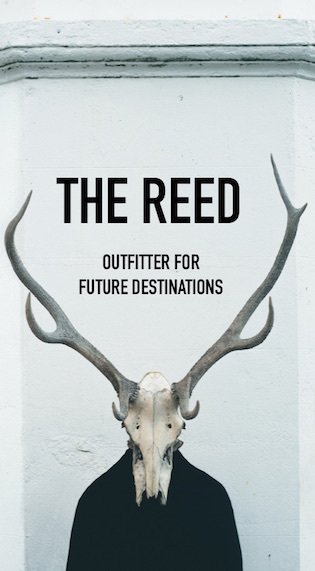 They'd add a bit of something to travel bags. Definitely going to have to keep them in mind.